This spreading of the freehold geography will play to Dubai’s strengths over the longer term, market sources say. “If you buy in central London, you know that area will remain the most important part of that city for decades...if not forever,” said Firas Al Msaddi, CEO of fam Properties. “In Dubai, the city is being built and formed as we speak. 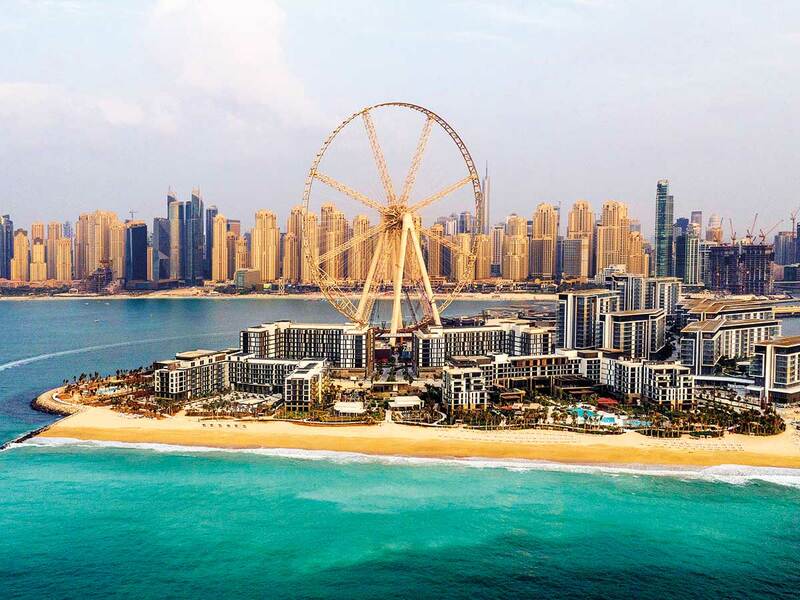 Dubai’s biggest developers seem to be drawing a line between the prevailing downbeat market conditions and what the demand they expect to generate for their new projects. It’s no coincidence that some of the most prestigious locations on and off the Jumeirah stretch are being opened up. If last year was about projects announced - such as Damac’s Aykon City - along the then newly-extended Dubai Water Canal, 2019 could be about heading closer to the coastline with a selection of prestige projects. 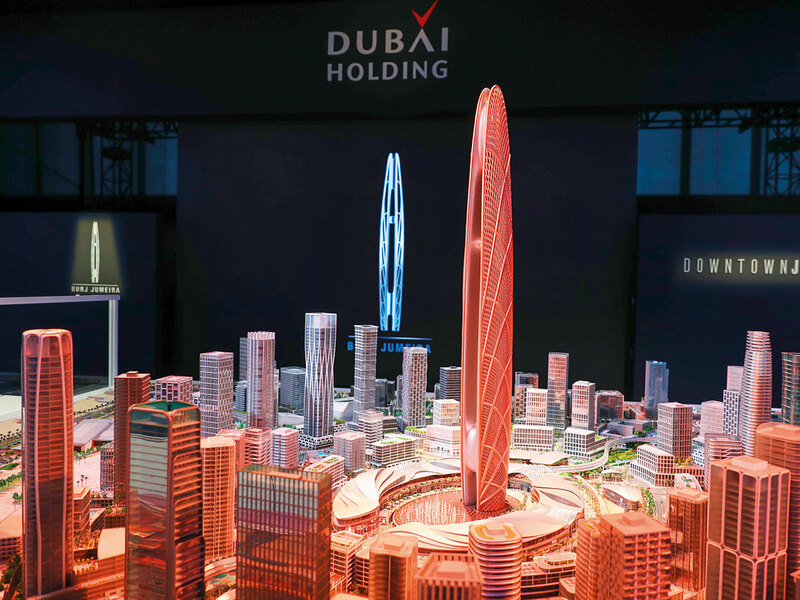 Dubai’s biggest developers seem to be drawing a line between the prevailing downbeat market conditions and what the demand they expect to generate for their new projects. Get the basics right on the location and pricing, and then land the deal. It is a strategy that is bearing results - market sources say that the apartment buildings launched to date at Madinat Jumeirah Living have been sold out. So, there are two distinct trends happening in Dubai’s property market now - on the one side, there are the concerns over more and more supply becoming ready for handover and thus dragging down prices further. Demand for the earlier launched Bluewaters and City Walk on Al Wasl Road too has been consistent - “We exited from 24 per cent of the Bluewaters portfolio we purchased during 2018, achieving an average of 35 per cent net profit on invested equity,” said Al Msaddi. “Long-term payment plans, particularly on ready projects, is a life time opportunity in Dubai when done well.